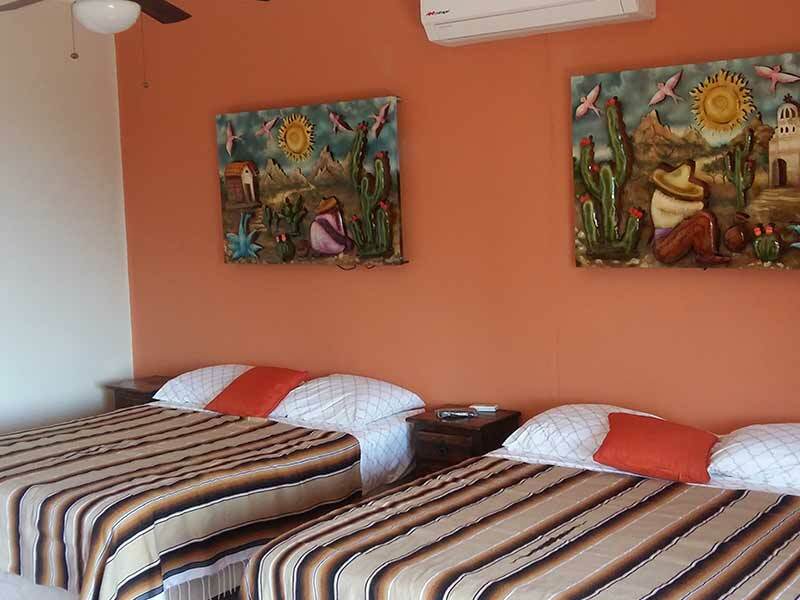 Villas & Suites Las Terrazas del Cortes is located in the village of El Cardonal, in Los Barriles, Baja California Sur, Mexico. To facilitate arrival at the property, travel on the Mexico 1 highway, Los Barriles route, enter the village. Please do not take the route of the Plans, since the road is in terrible condition. We’re 200 meters away from the beach, which you can easily access too by walking. Plus, we offer transportation service through a company that has an agreement with the hotel.